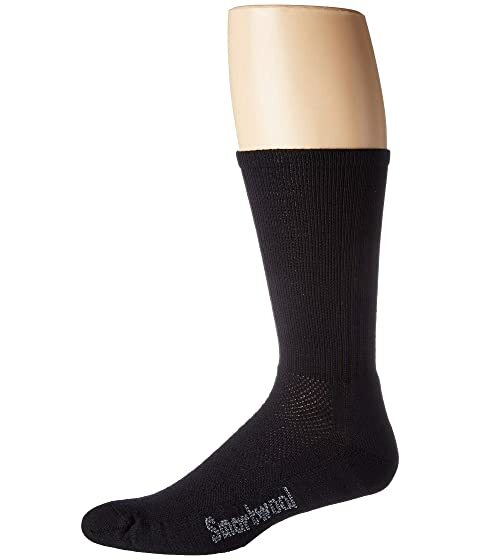 Tackle your favorite trail in comfort with these Smartwool® Hike Ultra Light Crew socks. Crew-cut sits at the calf. 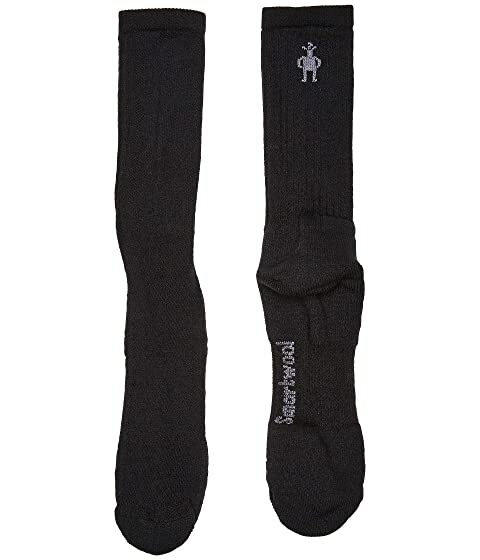 Flat knit toe seam helps reduce chafing. elasticized arch brace provides additional support.